Wolfgang Total Swirl Remover 3.0 is a hybrid of our original Total Swirl Remover formula and Germany’s fast-cutting polish for ceramic clear coats. 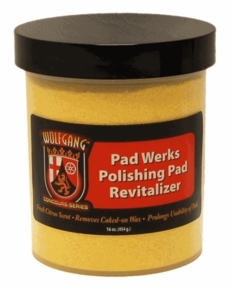 It combines Wolfgang’s diminishing abrasive technology with Germany’s special milling process, which produces consistently sized, fast cutting abrasives. Wolfgang Total Swirl Remover 3.0 is an aggressive swirl remover with the gentle touch of a shine-enhancing polish. 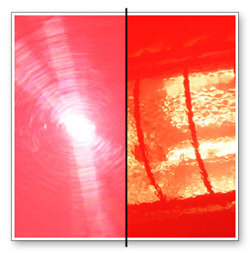 It’s not an oxymoron – it’s a unique breed of abrasives that level paint without scratching. 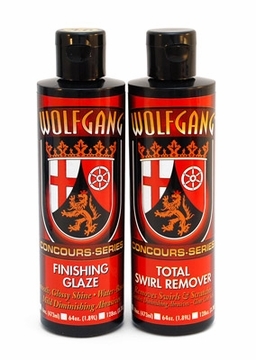 Wolfgang Total Swirl Remover 3.0 starts improving the paint immediately and leaves the paint noticeably smoother and shinier, even before the finishing polish is applied. A total retail value of $49.98. 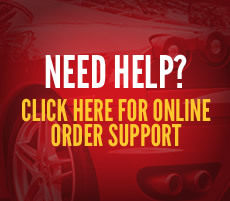 Save $9.99!